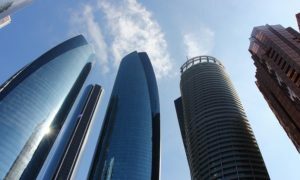 Wondering how to change car ownership in the UAE? We've put together this comprehensive guide for anyone looking to buy a used car or sell their own car. Perhaps the most important step during buying or selling a used car is the process of transferring the car ownership to the buyer’s name. 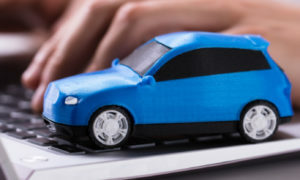 While transferring vehicle ownership is not that complicated, the process can get very long and exhaustive if you are not ready with the right documents or still have any pending fines to your name. In fact, most car owners end up running from pillar to post at the very last moment over minor issues, wasting their own time and that of the other party. Planning to buy a used car or sell your existing vehicle? Here’s our quick guide to transferring the car ownership so that you don’t face any hassles down the road. 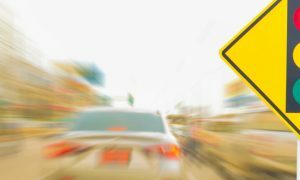 Make sure you clear all traffic fines and Salik toll dues well in advance to avoid hampering the registration transfer process. You can easily pay all pending dues online. 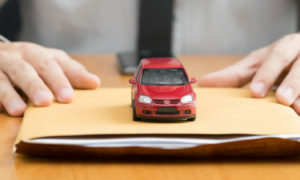 If the loan you took on the car is still not completely paid off, you need to obtain a no-objection certificate or a release letter from the bank to transfer the remaining debt to the buyer. Also, ensure that the existing vehicle insurance policy is either terminated or transferred to the buyer. Before you make the sale, you must get your car tested and get a pass report from the registration center. The test is typically valid for 30 days. At this stage, you also need to submit the number plate as the buyer will receive a new one from the authority. Are you a first-time buyer without a car insurance policy? 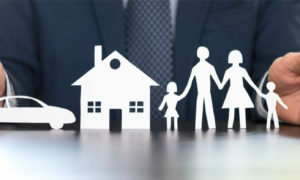 Visit Souqalmal.com and get quotes from leading insurance providers in the UAE. The buyer will have to get the car registered under his or her name at the authorized center and get a new registration card and number plates for the car. This can be done at any one of the RTA authorized centers in Dubai such as Tasjeel, Shamil, Mumayaz, etc. 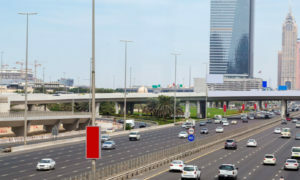 In case the parties belong to different Emirates, the process is slightly different since there are two different traffic systems in force in the UAE – the Federal system that is followed by all the Emirates and an independent system for Dubai. To transfer car ownership from one Emirate to another, you will have to first get the vehicle de-registered from one Emirate and get it marked for export to another Emirate. 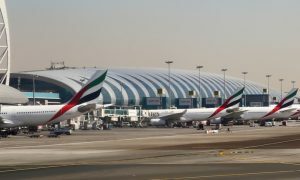 The car will have to be registered at the new Emirate following the steps mentioned above. Since Dubai RTA does not issue number plates for cars being moved within the UAE, you will have to hire a recovery truck to transport the vehicle to another Emirate since you won’t be able to drive the car without the number plate which will be removed after de-registration.